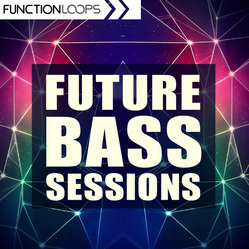 Future Bass Sessions from Function Loops delivers 8 fresh futuristic construction kits, loaded with Drums, Basslines, Melodies, FX Loops, Midi files, One Shots and Presets for popular VSTi's. This is all you need to get inspired and keep the creative flow going. Each kit is BPM and Key-labelled for ease of use. 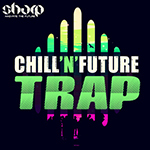 Packed with Kicks, Percussion, Bass, Chords, Pads, Leads, Vocals, Pianos and all the rest you hear in the demo. All the sounds included. 100% royalty-free. 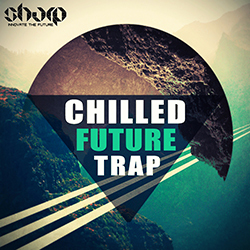 Inspired by biggest labels and popular artists today, no less in quality. 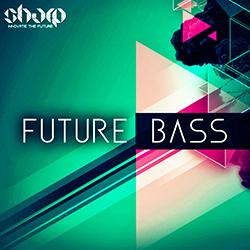 Refresh your mind and soul with these amazing Future Bass sounds.